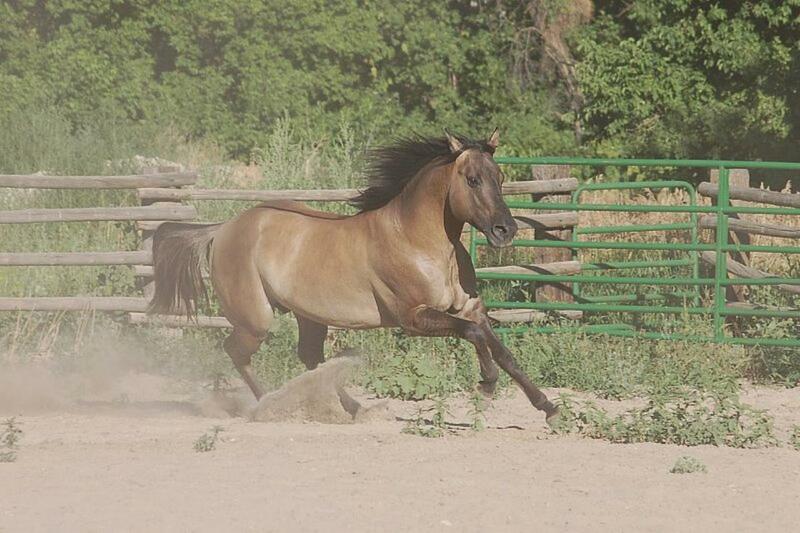 Our ranch is home to a dozen horses. Their year-round pasture lies between the Lodge and Williston Lake. 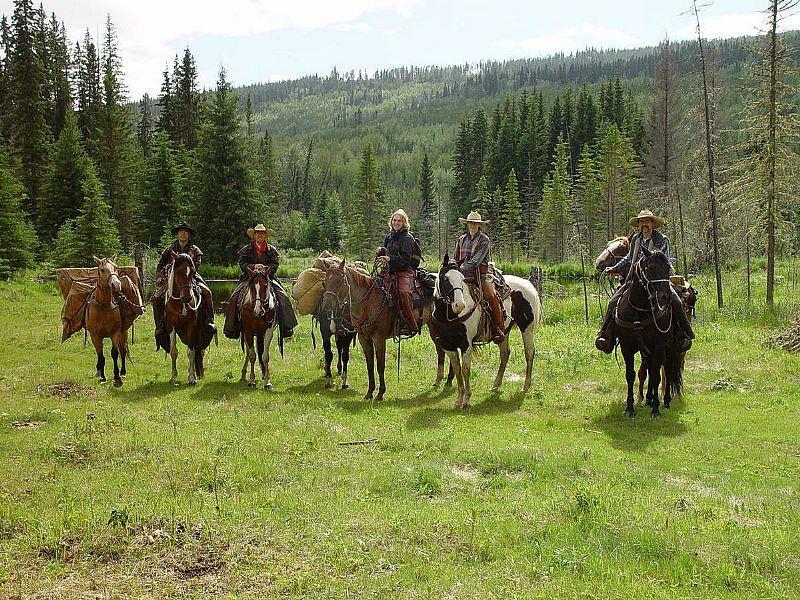 Having you ever dreamed of living the life of a cowboy or cowgirl? 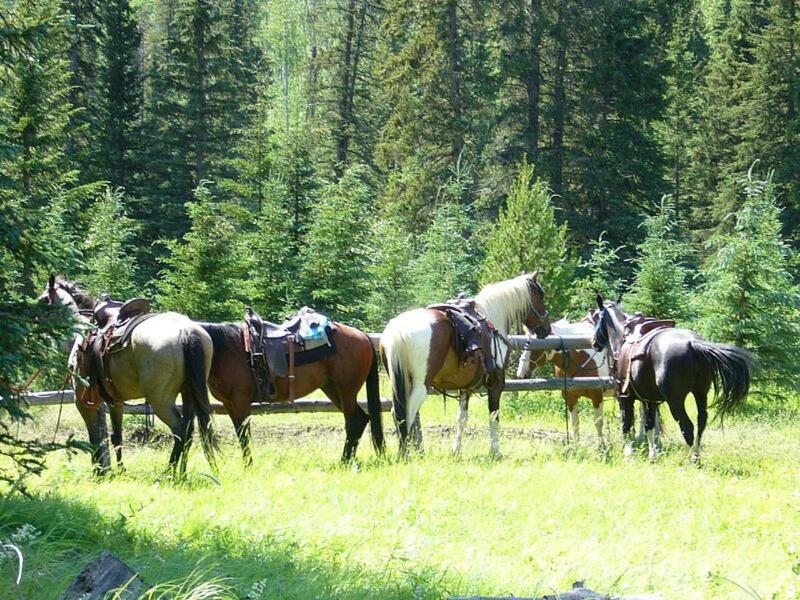 Would you like to explore untouched wilderness from the back of a horse? 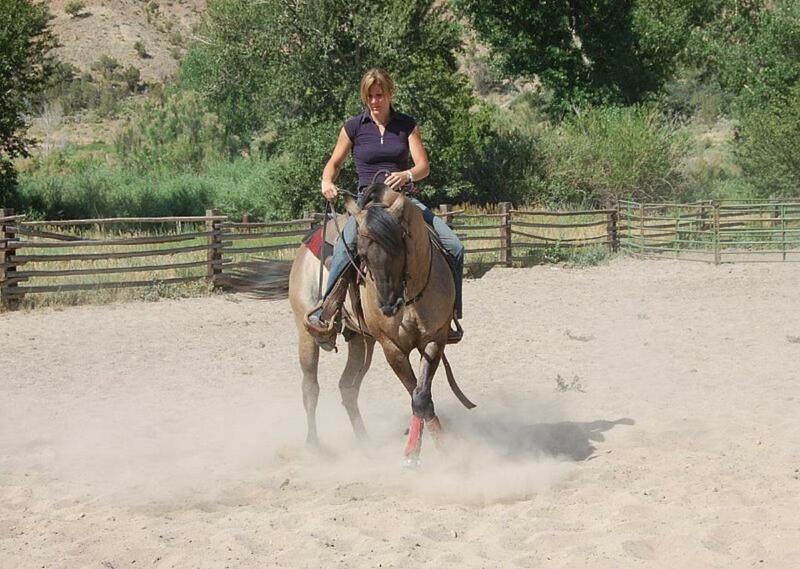 We offer everything from half-day rides to day expeditions, all led by experienced guides. 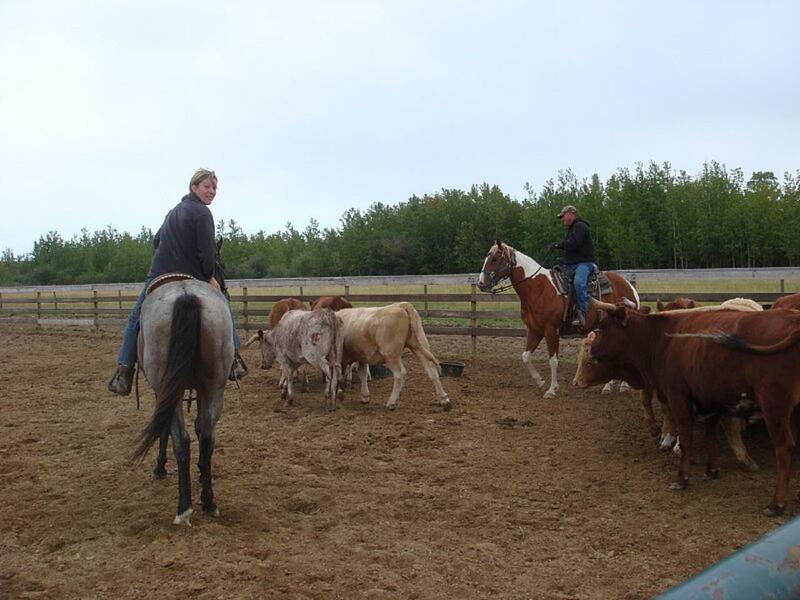 From greenhorn to old cowpoke, we offer something for everybody. 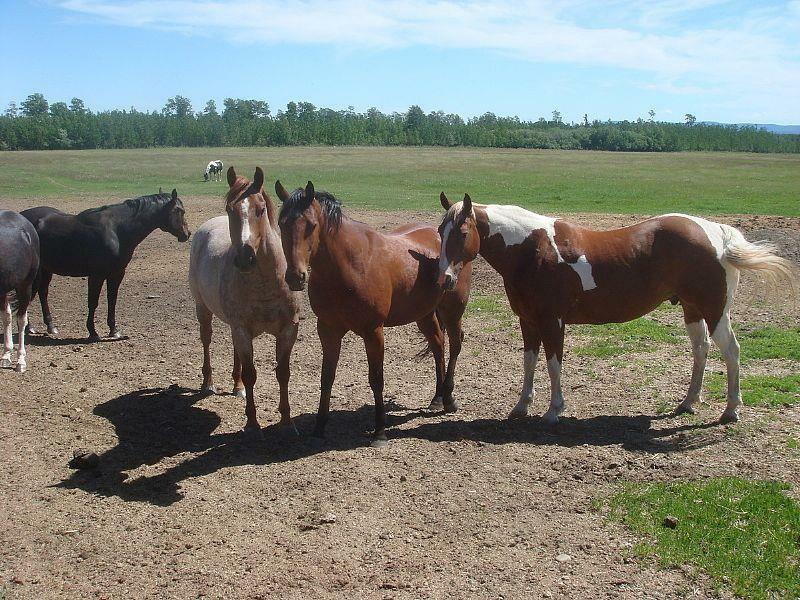 Don’t worry if your only experience with horses comes from Black Stallion books. 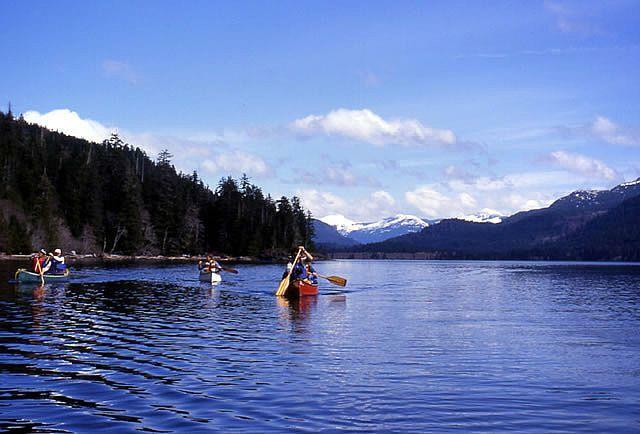 We offer instruction allowing you to safely enjoy any of our expeditions. 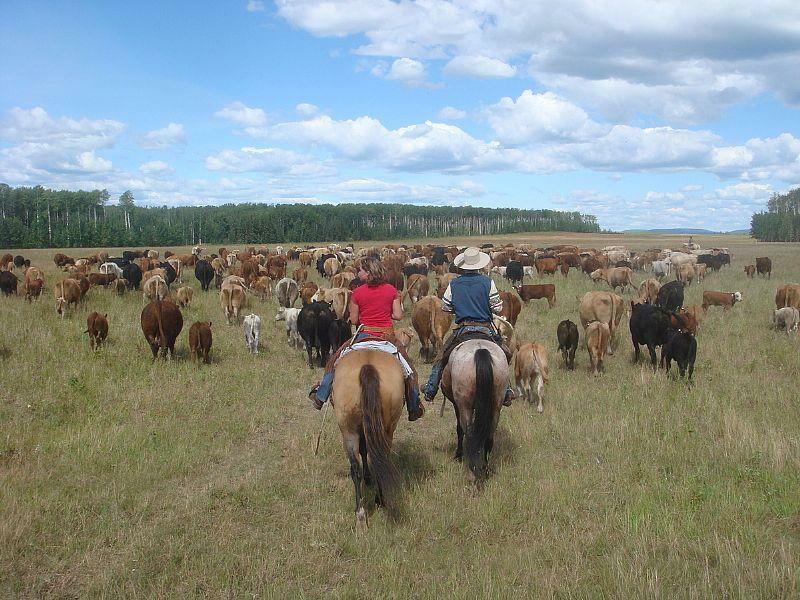 Starting from the ranch, you will the follow in the footsteps of natives and explorers though on the coast of Williston Lake. 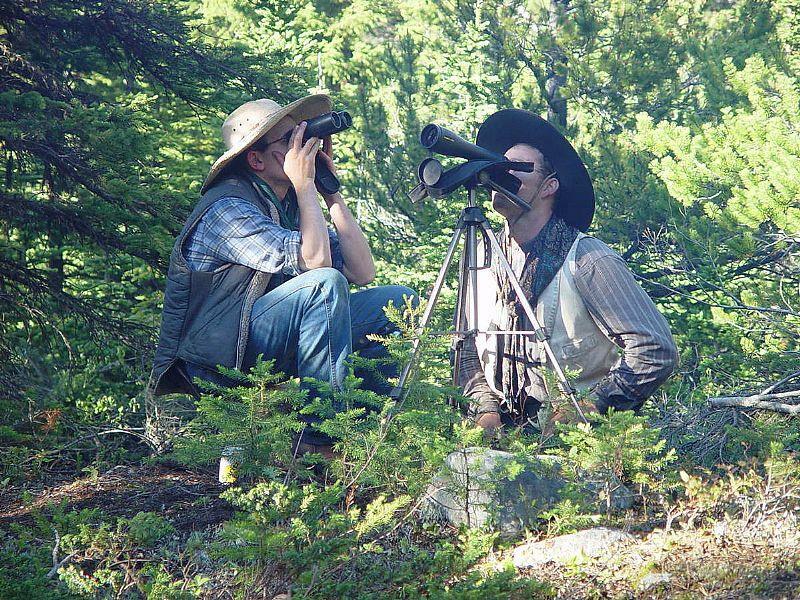 You stop on a nice bay to enjoy a packed lunch, and share stories of the wild west. 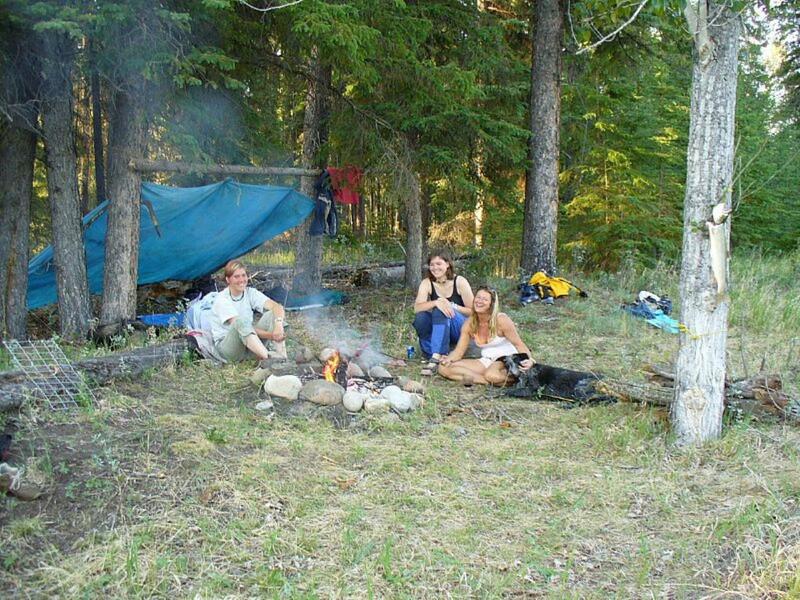 This trip also starts at our base camp in the beautiful Dunlevy Valley. 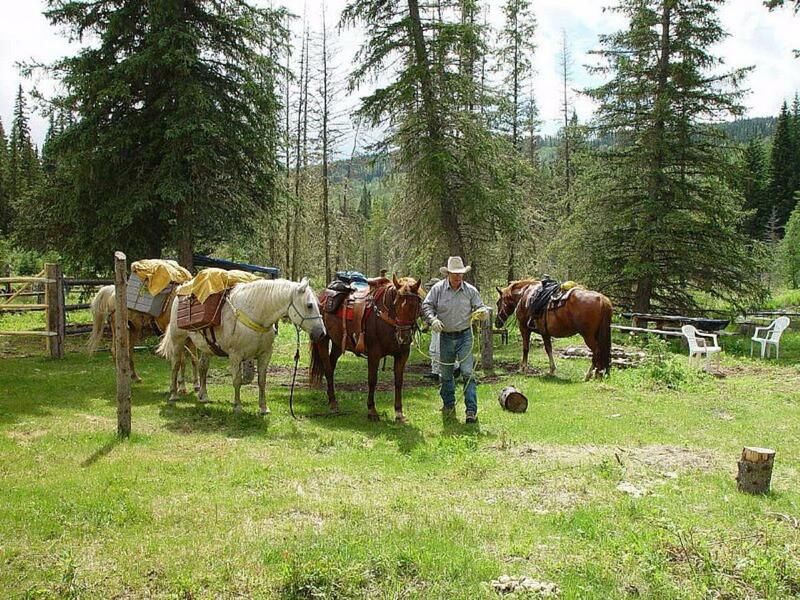 You ride deep into the untouched wilderness and have a packed lunch by an old cabin. This area is often referred to as the Serengeti of the North, due to the diversity of wild animals. Bear, deer, elk, moose, and beavers are frequently seen. 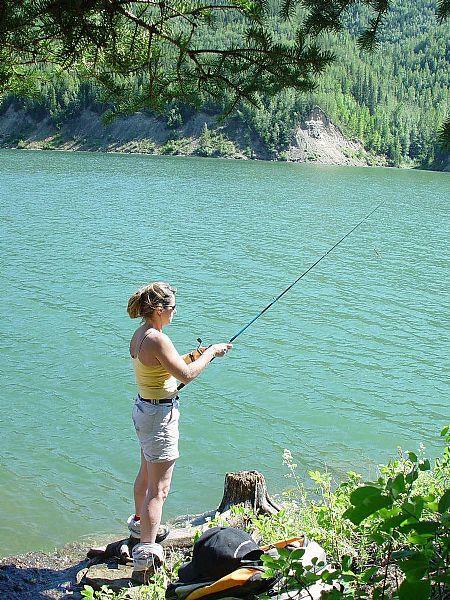 The rivers and lakes of Peace River valley abound with rainbow trout, lake trout, kokanee, dolly varden, and northern pike. 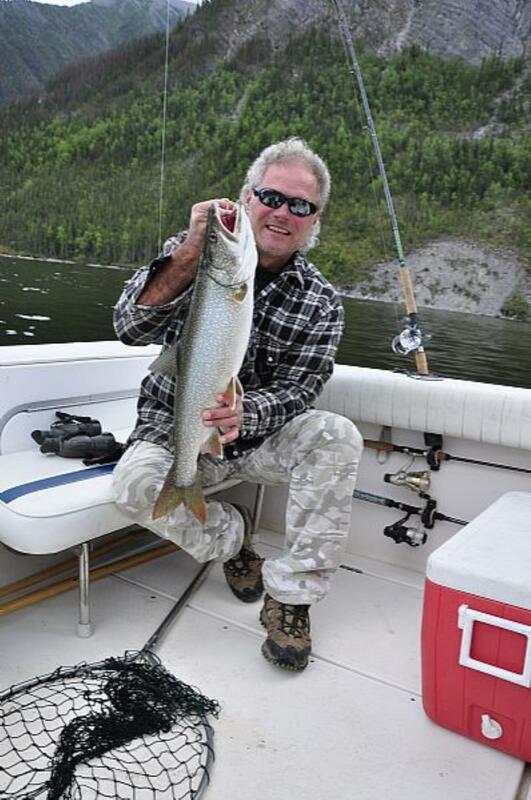 Our certified guide will accompany you on your 1 day fishing trip. 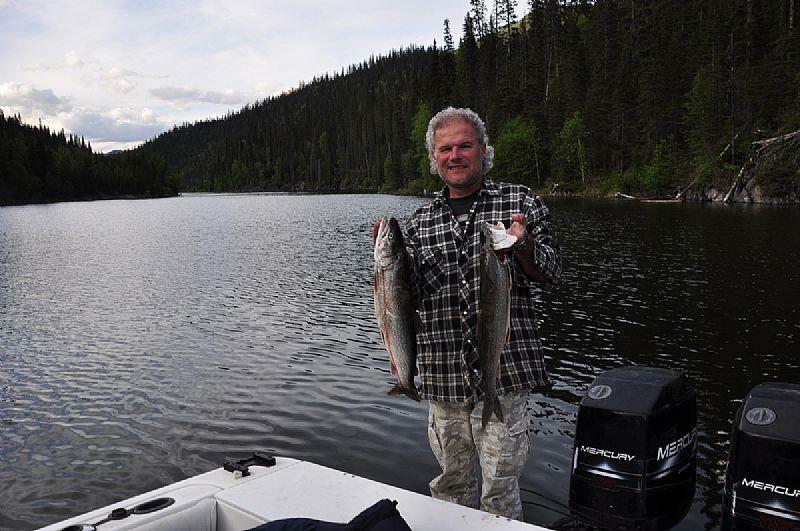 Our guides know Williston Lake and nearby rivers like the back of their hands. 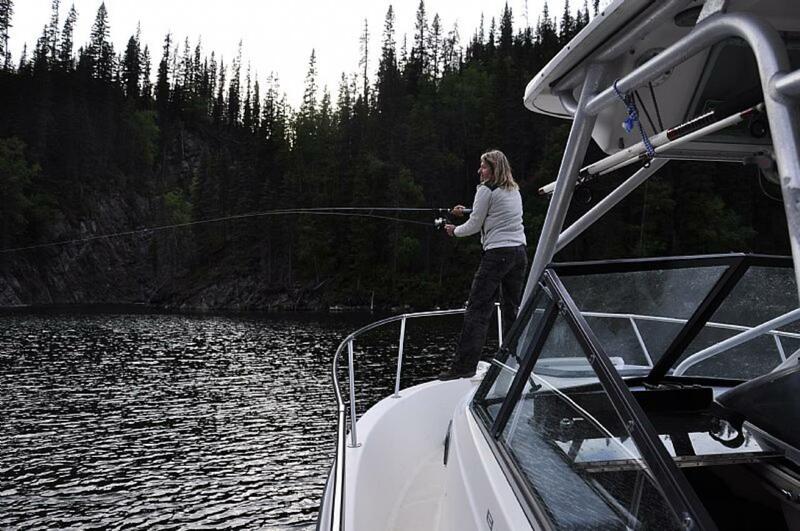 If you haven’t been fishing in a while, our guides would be happy to offer a few tips. They might even be convinced to share a few local secrets. 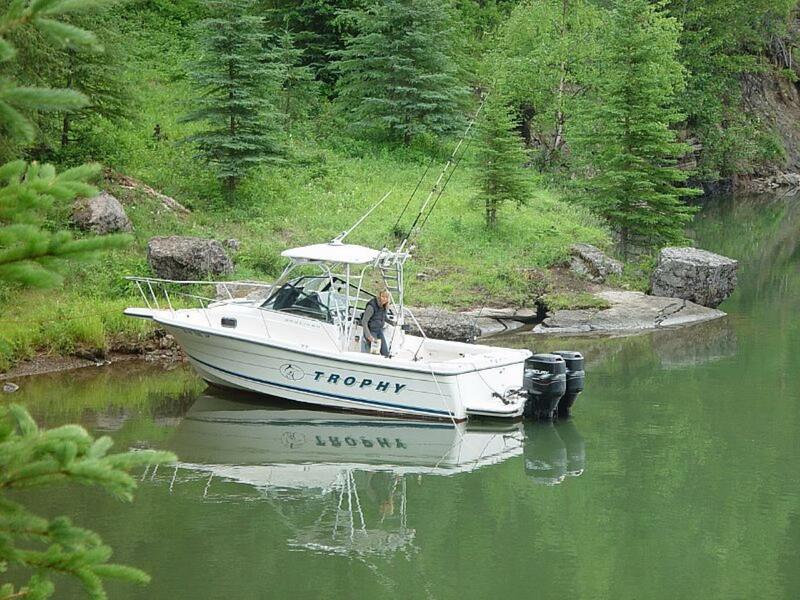 We take our Bayliner 29 ' " Trohpy" for all our fishing expeditions. All fishing gear is provided. Lunch is included with day trips. All applicable taxes and gratuities are extra. 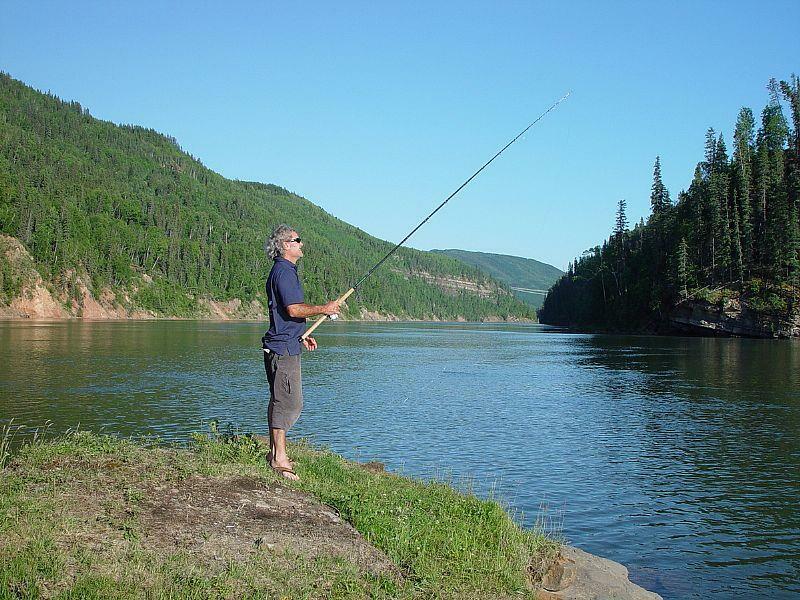 Whether you want to enjoy the tranquillity of a quiet lake or follow the path of Alexander Mackenzie down the mighty Peace River, we have a tour for you! 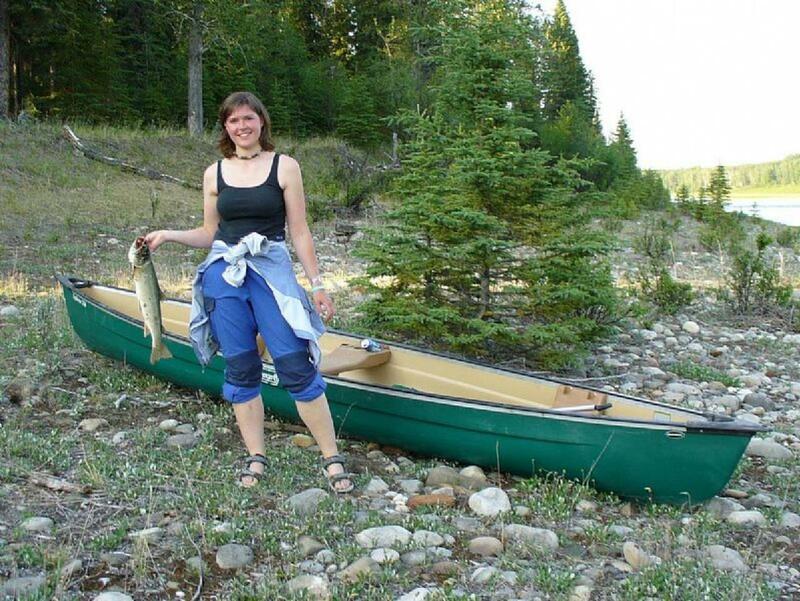 We will launch your canoe from Hudson’s Hope. 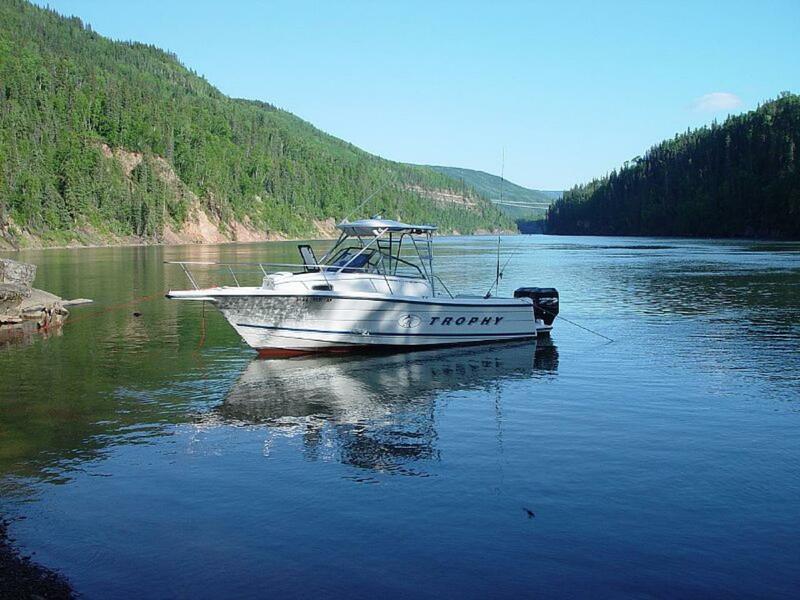 You will paddle down the aptly named Peace River, past towering cliffs and idyllic islands. With any luck, you’ll be able to cook a fish you’ve caught for lunch. After a long day, we transport you back to the Lodge for a good night’s sleep (on request). Hope begins in Hudson´s Hope also the 2 day trip. Instead of exploring the pretty islands only in daylight, you can spend the night under free sky in the campfire, listen in to the noises of the night and feel united with the nature. During the second day it goes further by the Peace River valley.In the half-way River we await you again and it goes back in the Lodge. We can deliver and pickup the canoe to Peace River for an extra fee. Our Resort is surrounded by thousands of miles of superb trails. From beach to alpine, we have it all! 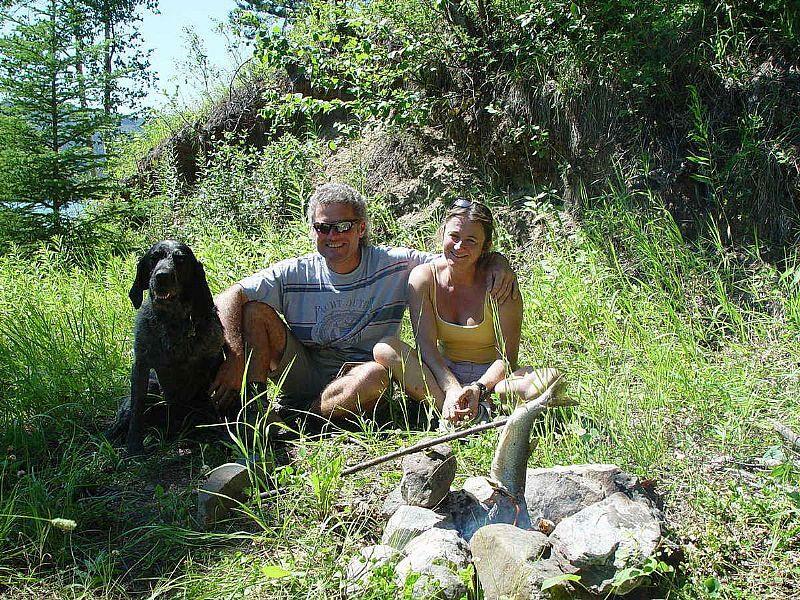 We’d be happy to help you plan your adventure or provide you with a personal guide.